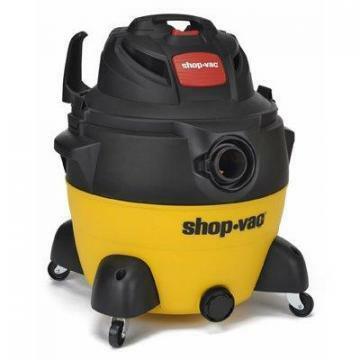 Shop-vac Shop-Vac Wet-Dry Blower Vac, 6.5 Peak HP, 12-Gal. 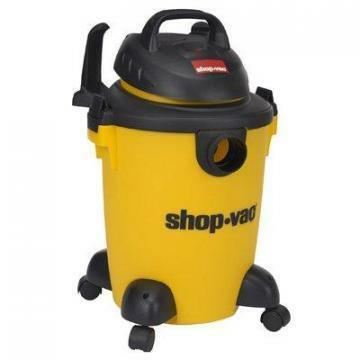 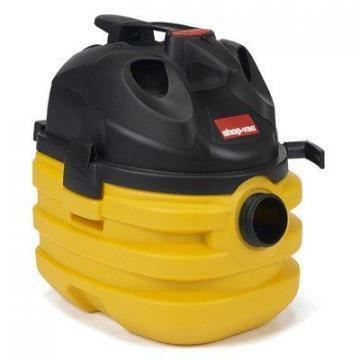 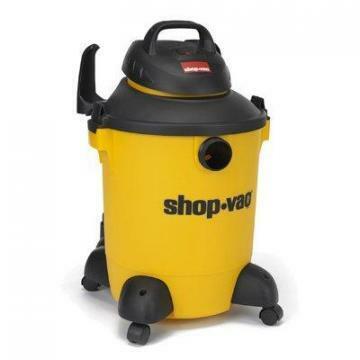 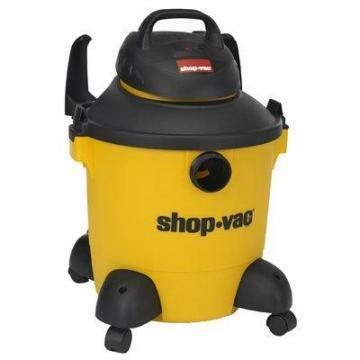 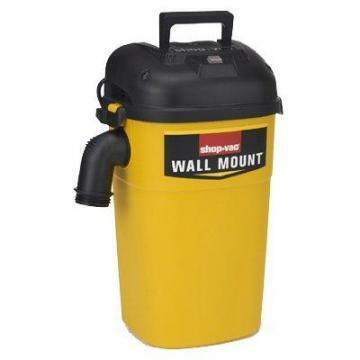 Shop-vac Shop-Vac Wet/Dry Vac, 3-HP, 6-Gal. 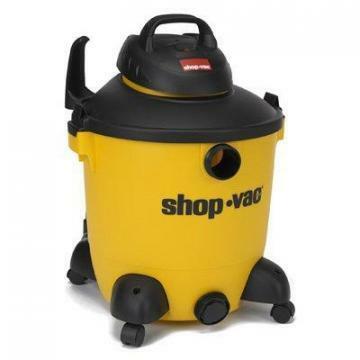 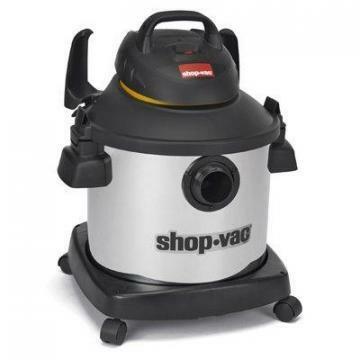 Shop-vac Shop-Vac Wet/Dry Vac, 6.5-HP SVX2 Motor, 16-Gal. 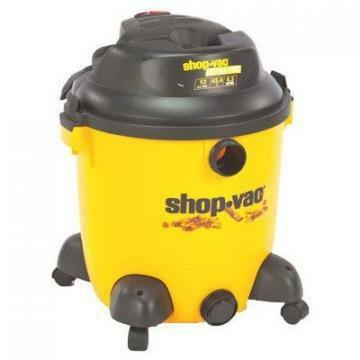 Shop-vac Shop-Vac Wet/Dry Vac, 5.5-HP SVX2 Motor, 12-Gal. 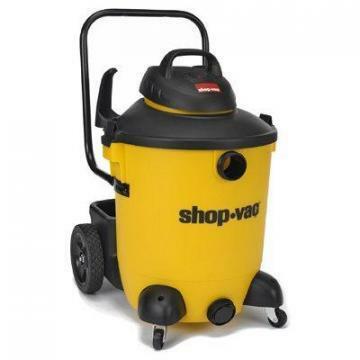 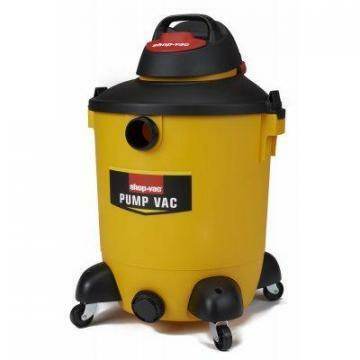 Shop-vac Shop-Vac Ultra Pro Wet/Dry Pump Vac, 6-HP, 14-Gal.